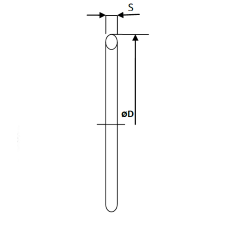 Having difficulties looking for GS Hydro Retain Ring? We can help you because we have all sizes. Retain Rings are used for GS Hydro Retain Ring Flange system. The flanges are made to suit SAE J518 standard and the material for the retain ring include steel and stainless steel SS302. 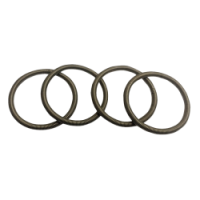 The Retain Ring and is used in a wide range of hydraulic applications, especially where piping without welding is required. Industries using the GS Retain Ring System include Marine, Offshore and Mining. 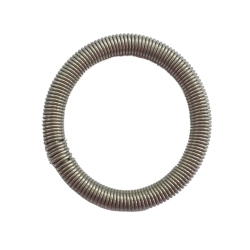 Size Range: 1/2" to 14"
Step 3: The retain rings are installed into the groove. Step 6: Tighten the bolts according to the torque chart.